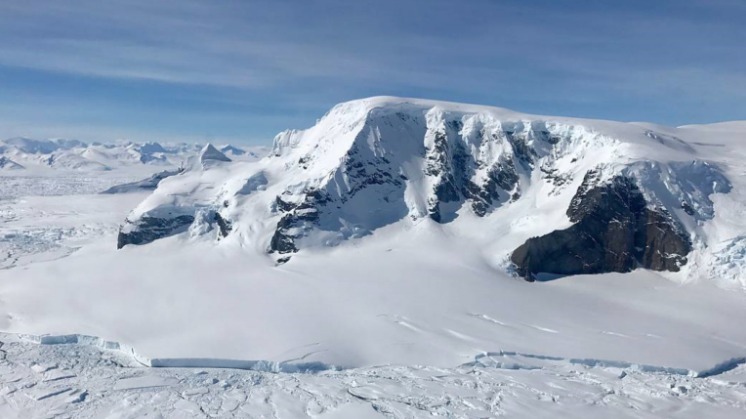 Antarctica experienced a sixfold increase in yearly ice mass loss between 1979 and 2017, according to a study published in Proceedings of the National Academy of Sciences. Glaciologists from the University of California, Irvine, NASA's Jet Propulsion Laboratory and the Netherlands' Utrecht University additionally found that the accelerated melting caused global sea levels to rise more than half an inch during that time. Techniques used to estimate ice sheet balance included a comparison of snowfall accumulation in interior basins with ice discharge by glaciers at their grounding lines, where ice begins to float in the ocean and detach from the bed.